Remember "The job isn't finished until the paperwork is done"
There is such a thing as too much "customer service"
It's about time someone offered. I'm tired of asking strangers. Hello sir! 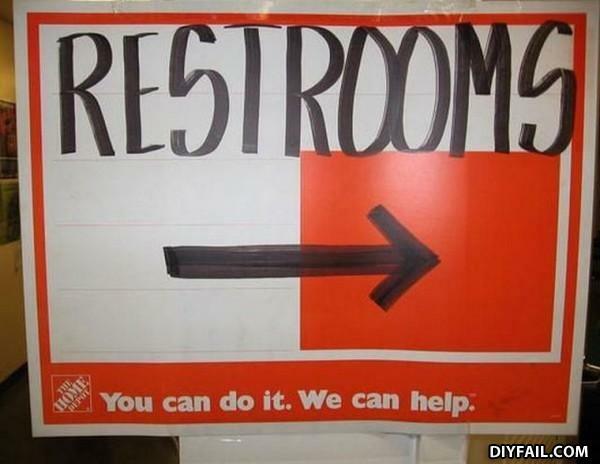 I will help you pee and poop the right way! How do you make time fly? You throw a clock out a window.